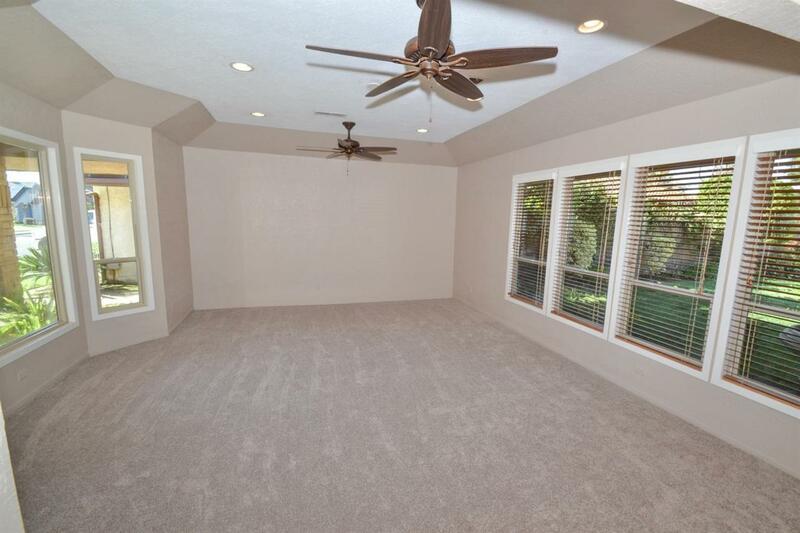 Clovis custom home w/ fresh new updates in kitchen, bath, and wet bar, w/ new quartz countertops, new laminate flooring, new carpets, fresh paint, & more. 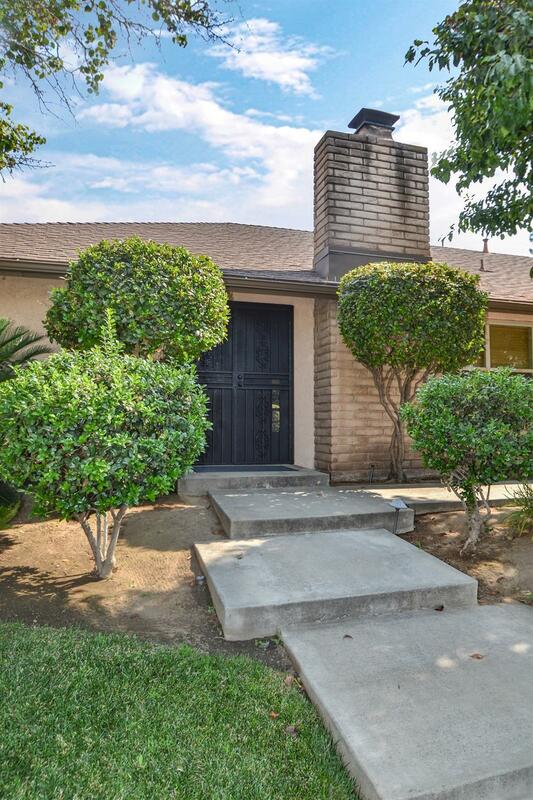 This 3 bed/2 bath 2710sqft single-level home feat. a grand entrance into a formal living and dining area with vaulted ceilings & wonderful natural lighting. Adjacent is another large living area/ family room open to expansive kitchen w/ new appliances & dining area with bay windows. Spacious floorplan ideal for families or entertaining larger gatherings. An extended covered patio leads to the backyard, which is private and pristine w/ custom landscaping, large pool, gated parking or potential RV storage. 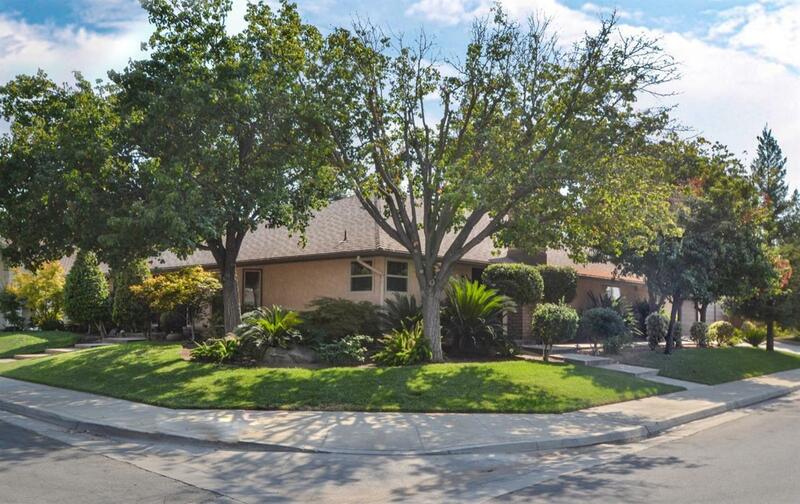 Large master features WIC, private bath, tiled roman shower, w/ double vanities. Bedrooms are spacious w/ large closets. Ample cabinetry throughout the house adds extra storage. 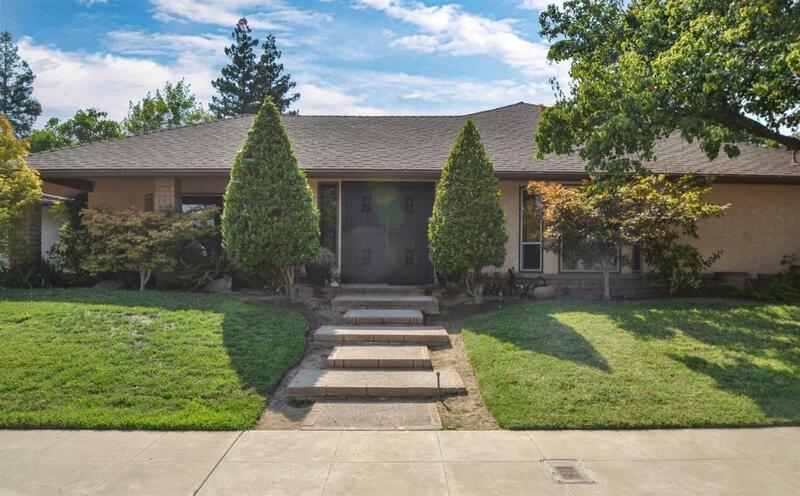 Oversized 2-car garage, prewired for security system, gorgeous curb appeal & near Old Town/Fresno State. Tax records show diff. bath count; buyer to verify.